China trade is set to disappoint Brexiteers. Despite hopes that negotiating its own trade agreements would boost the U.K. economy, even the worlds' biggest countries won't serve as a magic trade bullet. 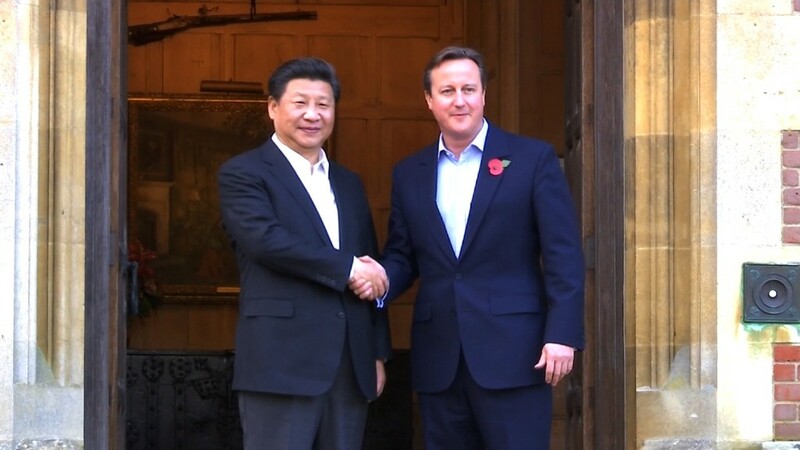 For example, the U.K.'s trading relationship with China is much smaller than you'd expect. Signing a good trade deal won't be the transformative move that pro-Brexit supporters are expecting, according to a new report by the Institute for Fiscal Studies. Even if British exports to China grow by 10% annually over the next 15 years, this still won't come close to levels seen with Britain's top trading partners: the United States and the European Union. And dramatic trade expansion with China won't do enough to compensate for small losses to EU trade, the IFS said. "A country's GDP is not necessarily a good guide to its prospects as a trade partner, not least because of distance, language and other barriers," noted the IFS, which is among the most highly respected independent think tanks in the United Kingdom. The U.K. voted in late June to exit the European Union, with many voters hoping a so-called Brexit could give the country independence to set trade deals with countries outside the 28-member EU bloc. But the vote puts the U.K.'s important relationship with the EU at risk. EU countries currently take in 44% of all U.K. exports and are responsible for 53% of all U.K. imports. By contrast, China takes in just 3% of U.K. exports and ships 7% of all British imports. The IFS notes that a U.K.-China deal could see tariffs on British goods scrapped to encourage trade. But average tariffs are just 10% and scrapping them wouldn't do enough to truly encourage Chinese consumption, IFS author Ian Mitchell told CNNMoney. Meanwhile, expanding trade in services between China and the U.K. would be especially difficult since it would require "regulatory harmonization," notes the IFS. That can be difficult between different cultures in vastly different time zones. "Trade deals that cover services are still rare and difficult," the report noted. The U.K. only provides £3.6 billion ($4.7 billion) worth of services to China annually, compared to £53 billion to the U.S. and £14.3 billion to Germany. The U.K. service sector accounts for over three-quarters of the nation's economic output, with real estate, financial services and health care being among the main contributors to this sector. The IFS report comes at a particularly sensitive time for the U.K. government. Britain's new Prime Minister Theresa May is reviewing a previously agreed deal for a Chinese state-owned company to help build a $23 billion nuclear plant in southwest England. China's ambassador to Britain, Liu Xiaoming, warned this week in a Financial Times article that "the China-U.K. relationship is at a crucial historical juncture." The message was clear: Dump the nuclear power project and you'll pay the price.